You might not think of winter as a good time to get hair removal. In fact, it’s one of several cosmetic procedures you might want to consider having during the winter. Dr. Kantha Stoll at Alexandria Aesthetics provides laser hair removal in Alexandria, VA, to residents year-round. Here’s why you shouldn’t wait until the weather warms up to have the procedure done. 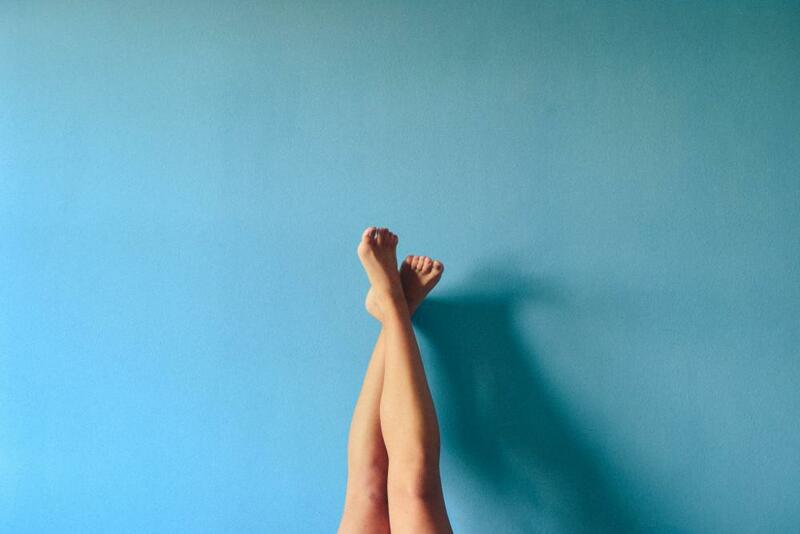 Laser hair removal can require you to go for up to eight sessions to achieve permanent results. Only about 30 percent of hair tends to get taken care of during a session. Most doctors recommend waiting six to eight weeks after each session to avoid side effects. That means you likely won’t be able to have all your hair removed to your satisfaction in the summer. Having the procedure done in the winter means you have more time to get to all the problem spots on your body. That means you can be hair-free by the time it's bathing suit season on the beach once again. Spending a lot of time in the sun during the summer can give you a beautiful, glowing tan. The only drawback is that you might not have the same depth of color all over your body, which can make it harder to perform laser hair removal. Darker skin makes you more vulnerable to suffering skin pigment changes from the procedure. Most tans have faded to a great extent by the time the cold weather arrives. That makes it easier for your doctor to get to perform laser hair removal anywhere on your body since your skin tone will have evened out. Lighter skin allows you to get better results since there’s more of a hair contrast of your hair against your skin, allowing your doctor to focus the laser more accurately on hair follicles. You should avoid being out in the sun as much as possible while undergoing laser hair treatment. Staying away from the sun can be harder during warmer months. The sun’s rays are much stronger, and you’re likely to be wearing less clothing to combat the heat. Cooler weather makes it much easier to wear clothes that cover body parts receiving laser removal treatment without being uncomfortable. You should still wear a broad-spectrum sunscreen on vulnerable places as additional protection until you complete your treatments. While there are no guarantees on how long the effects of laser hair removal will last, seeing an experienced practitioner improves the odds of your happiness with the outcome. Dr. Stoll makes sure to educate each patient she sees about what to expect from the procedure. She explains how the process works and what you must do to avoid any complications. Are you looking for quality laser hair removal services in Alexandria, VA? Contact Alexandria Aesthetics at (703) 495-2991 or schedule an appointment with us online. Dark spots and wrinkles from too much time in the sun are reversible with nonsurgical chemical peels. 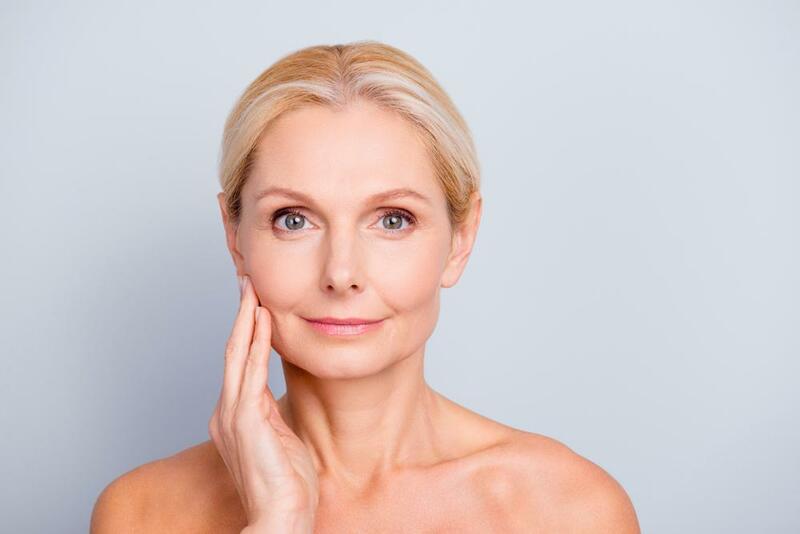 This popular treatment option is ideal for improving overall skin health, making your skin healthier and younger-looking in just one treatment.